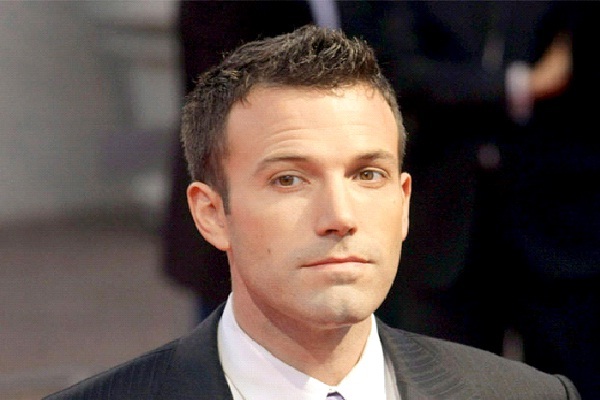 Ben Affleck is father to two daughters and one son with actress wife, Jennifer Garner. His oldest daughter Violet is 8 years old, her sister Seraphina is four years old, and son Sam is just about 1. The couple balance acting and being parents, as well as spending time together as a couple.